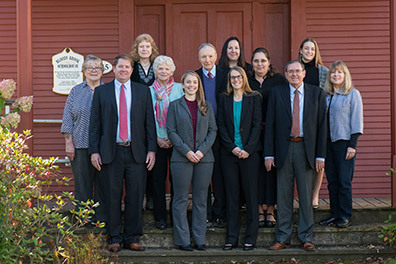 Stackpole & French is a well-established law firm that has provided professional legal services to the Vermont community for more than 50 years. From offices in Stowe, Morrisville, Jeffersonville, Waterbury, and Richmond, we offer our clients a broad range of services in practice areas that include civil litigation, residential and commercial real estate transactions and permitting, corporate representation, energy and utility regulation, trusts and estate administration, family law, and personal injury. We utilize technology and a team approach to provide exceptional service and achieve the best possible results for our clients.